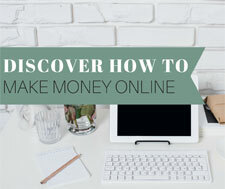 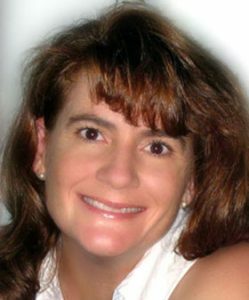 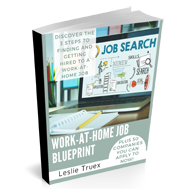 Hi, I’m Leslie, and I’m here to help YOU find a legitimate work-at-home job or make money from home. 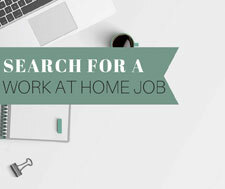 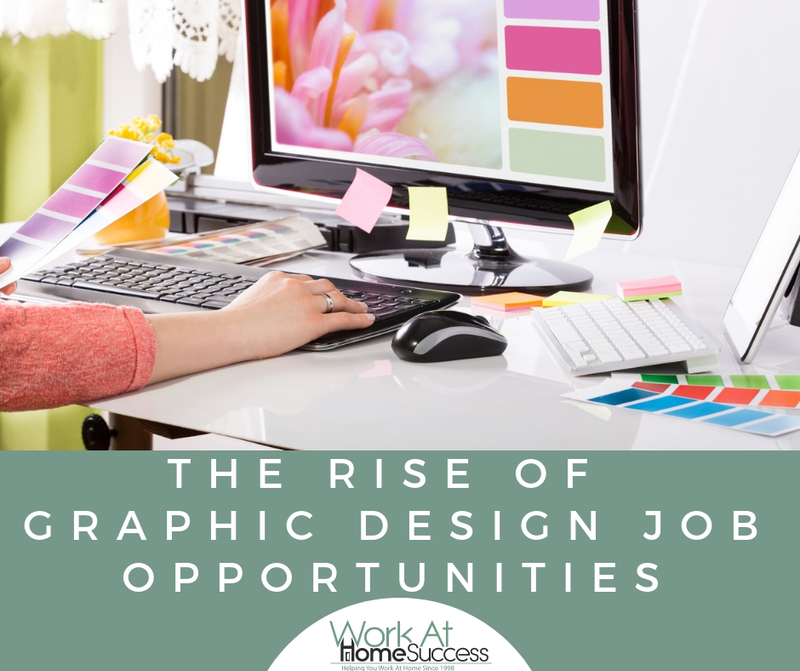 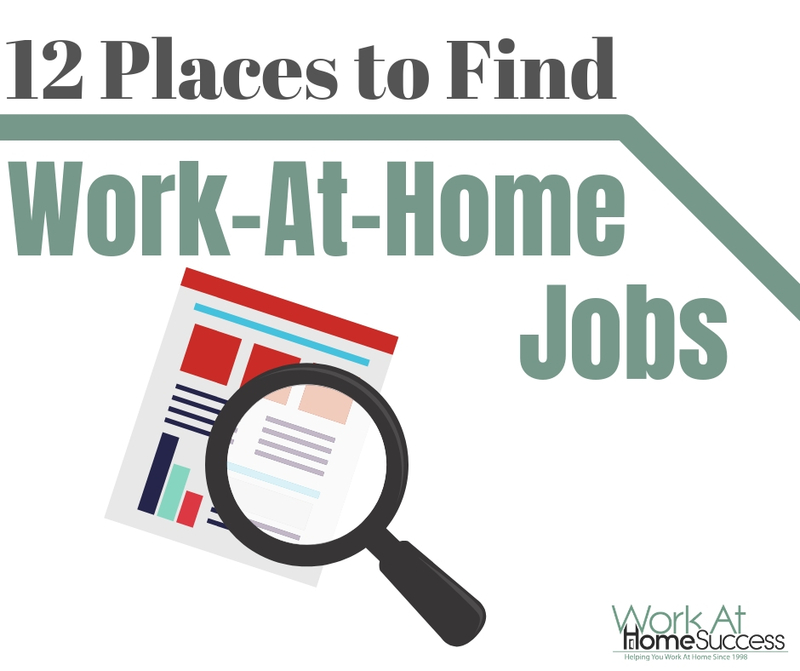 If you’re looking to find or create a career from home, you’ve come to the right place. 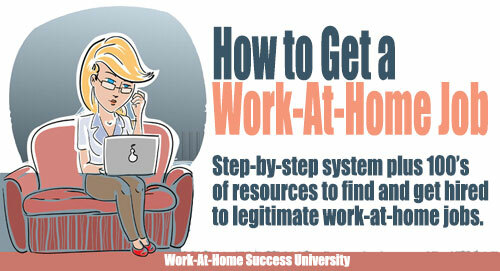 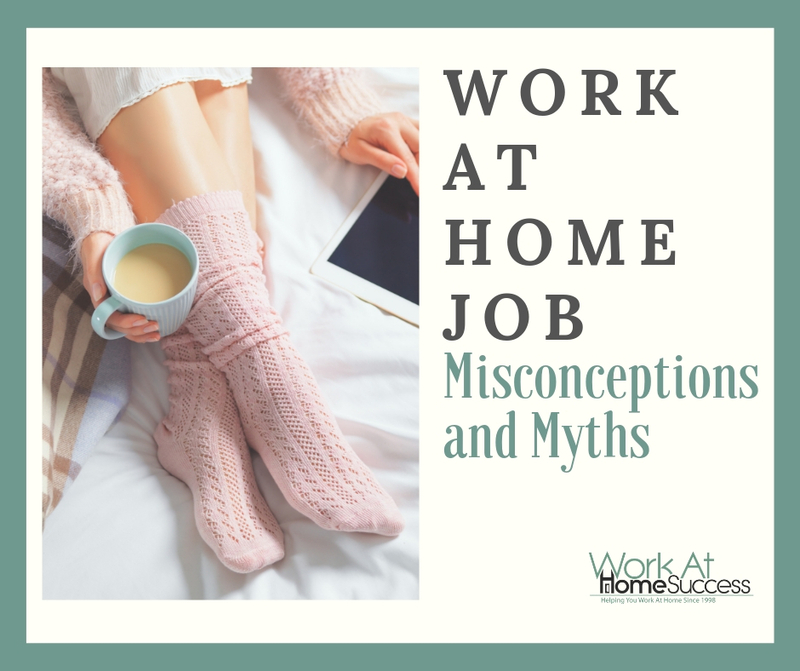 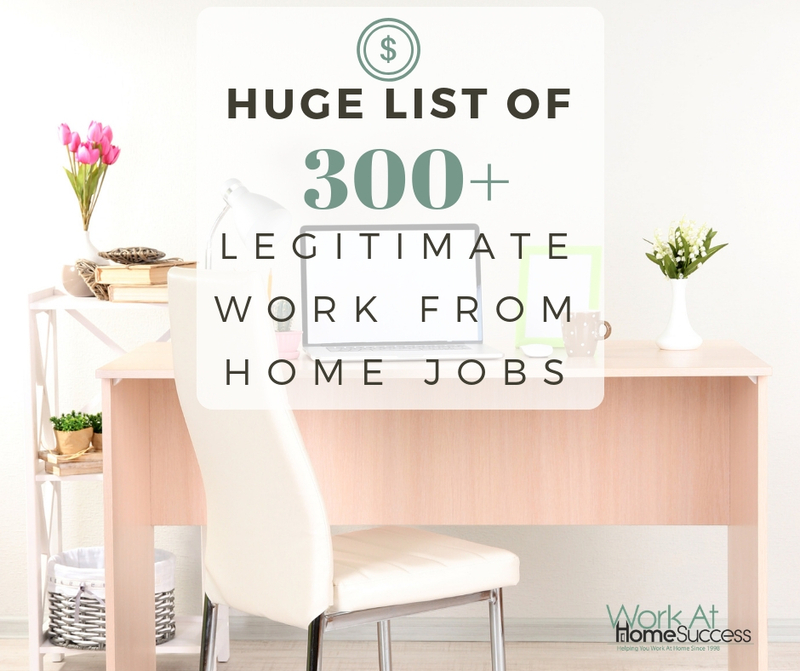 Since 1998, Work-At-Home Success has been providing free telecommuting job leads, home business tips and information, scam alerts and more. 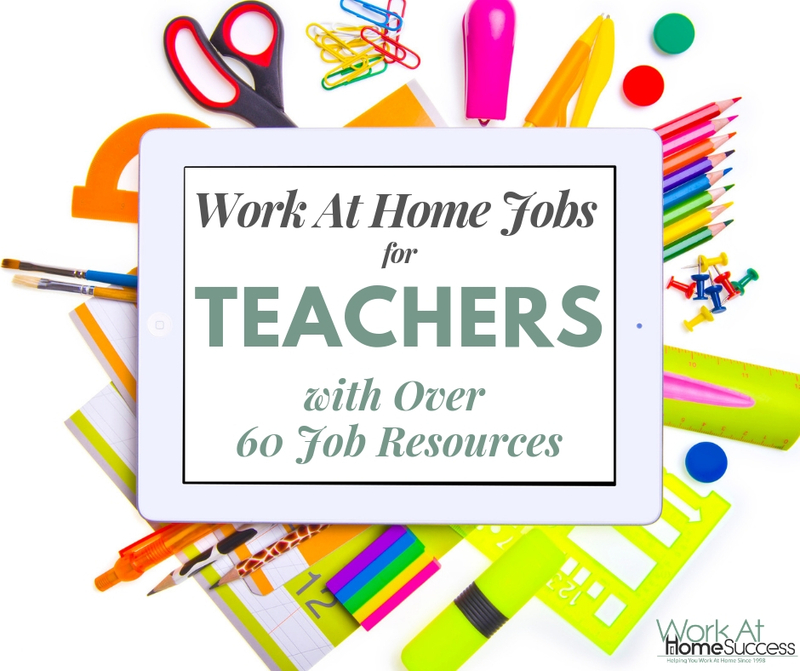 Be sure to sign up for the WAHS newsletter to get the FREE Jobs Online report and other great goodies, plus weekly tips and updates. 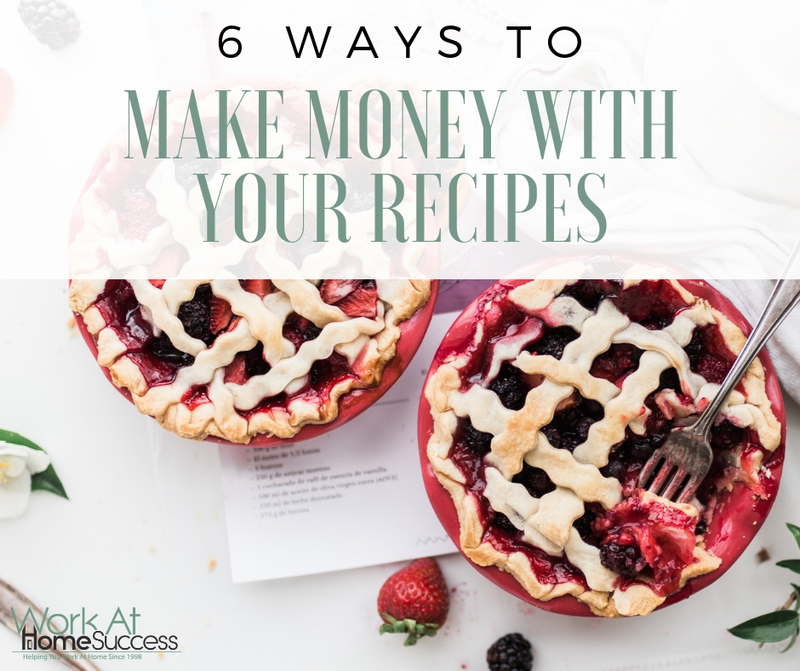 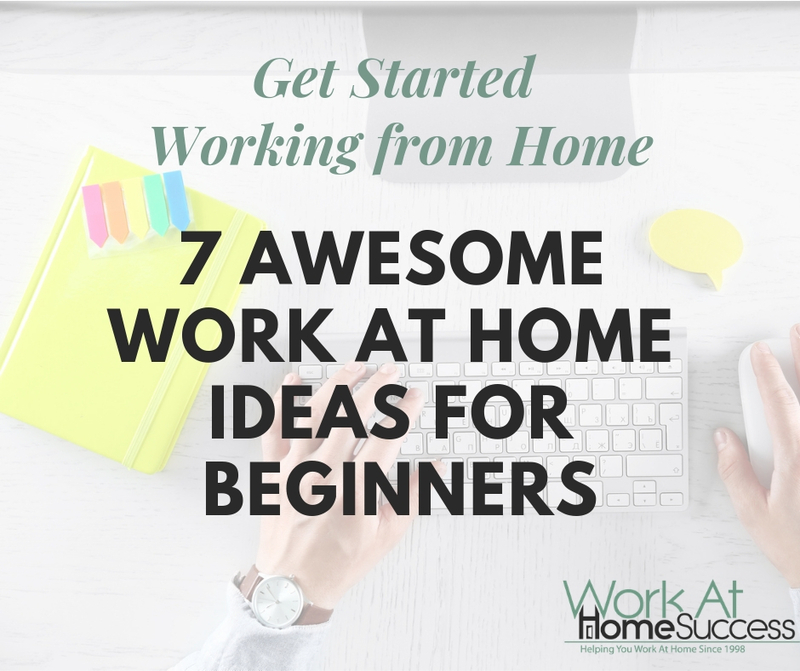 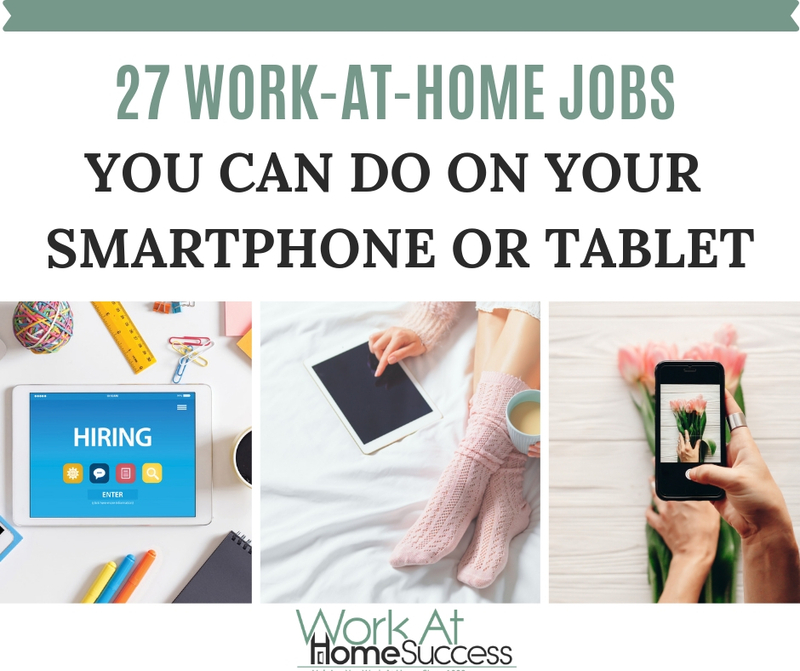 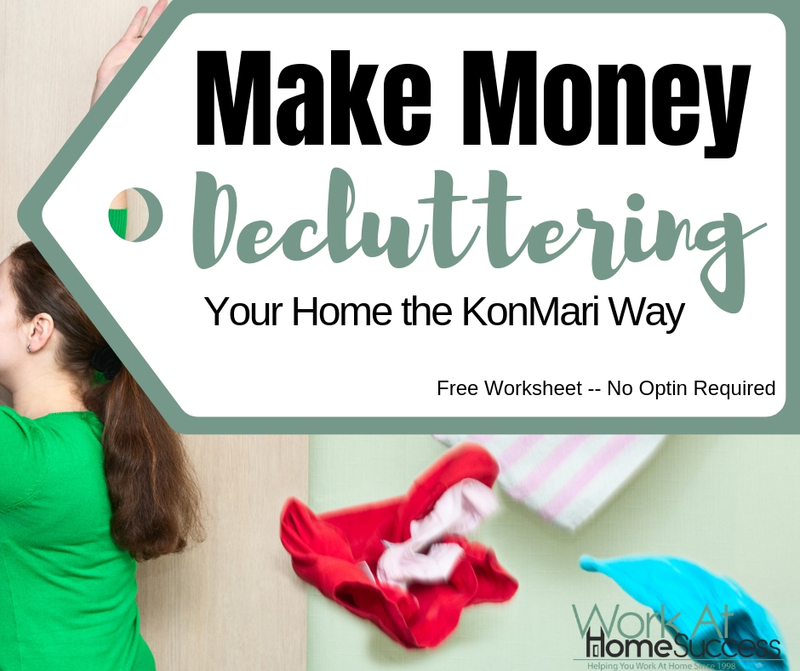 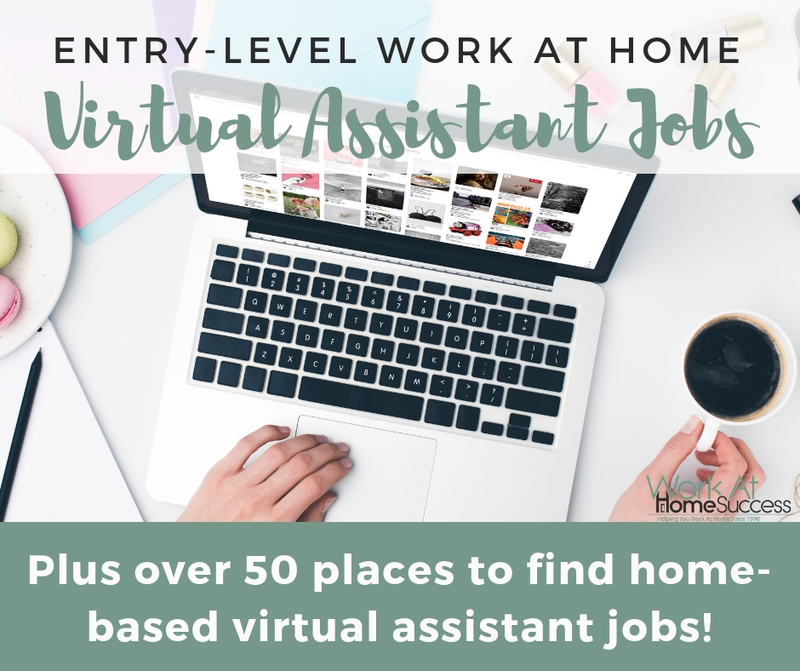 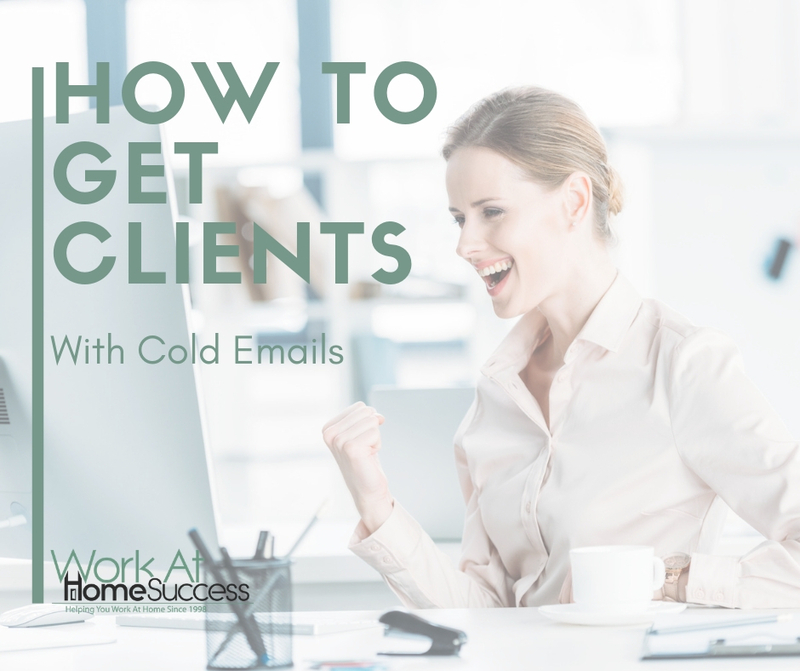 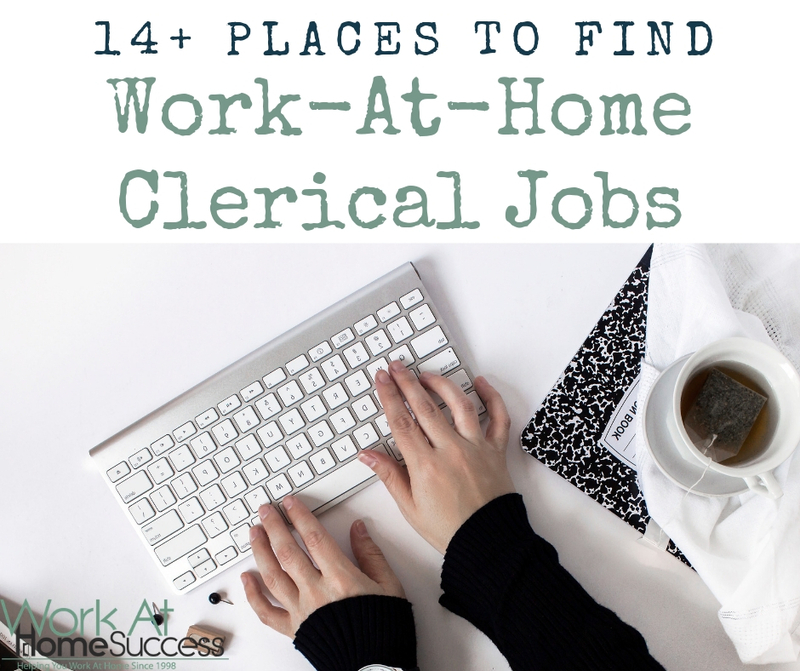 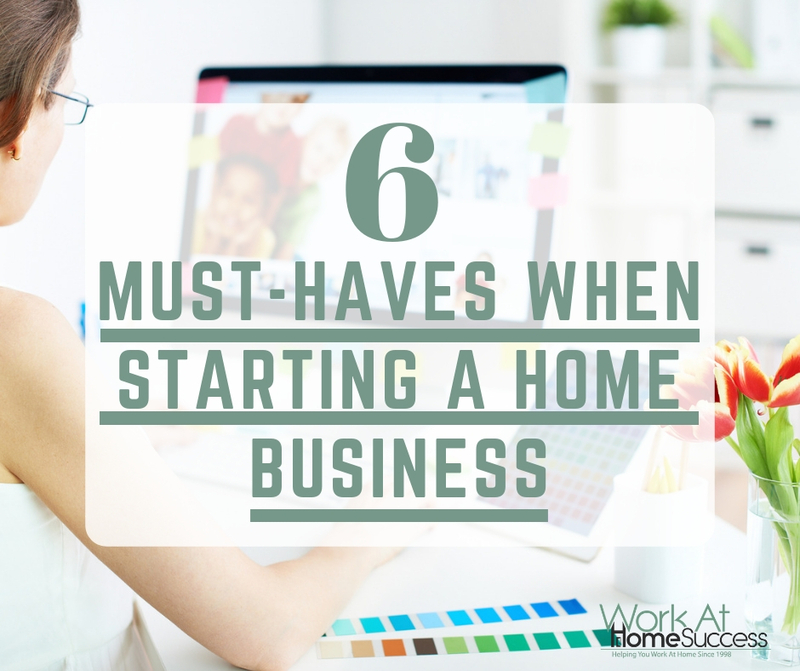 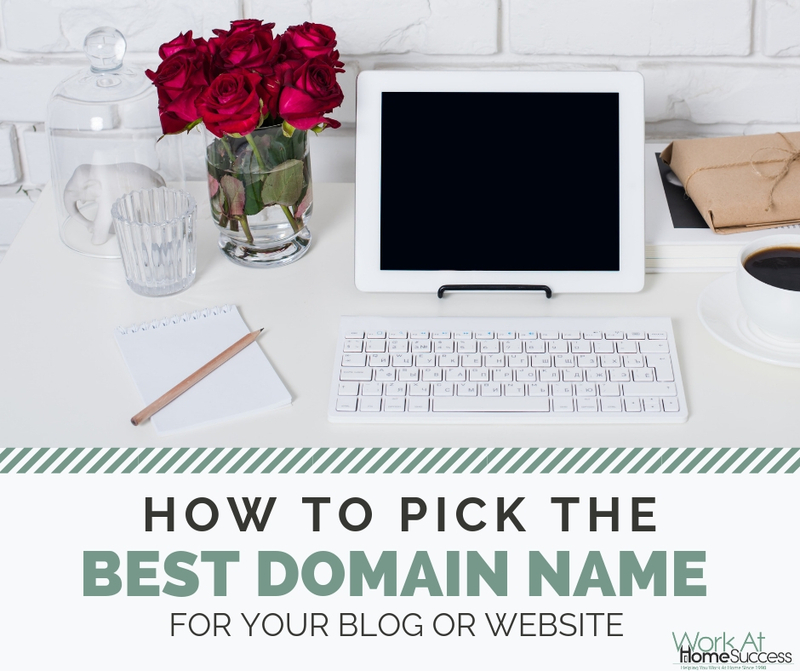 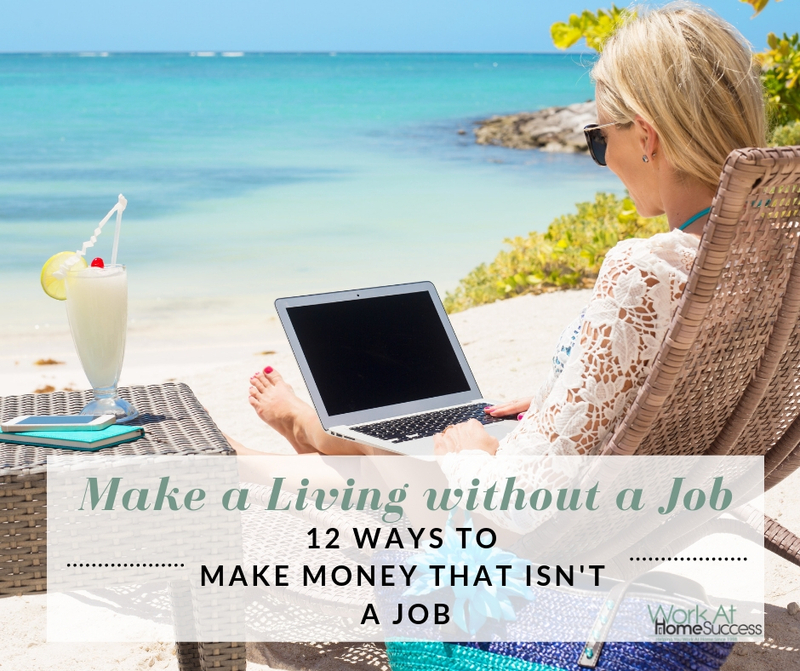 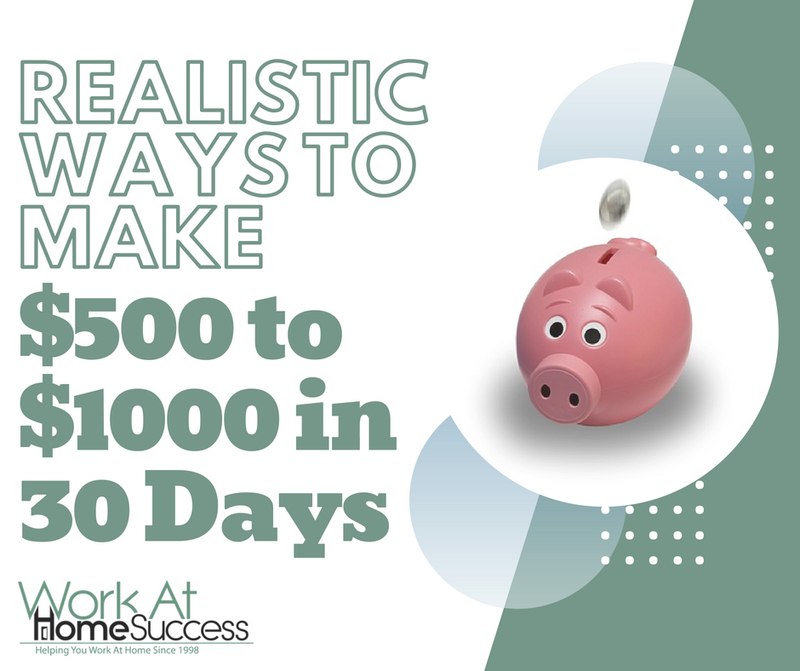 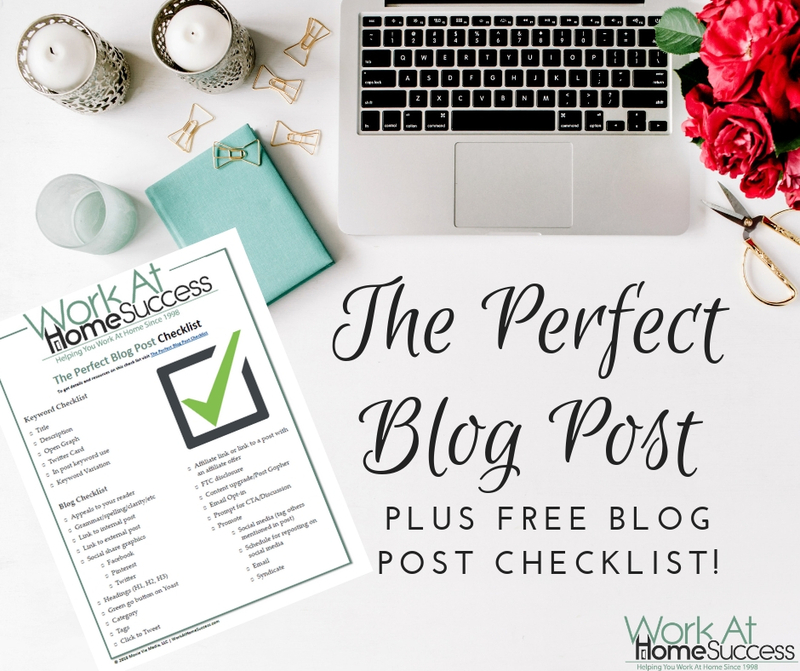 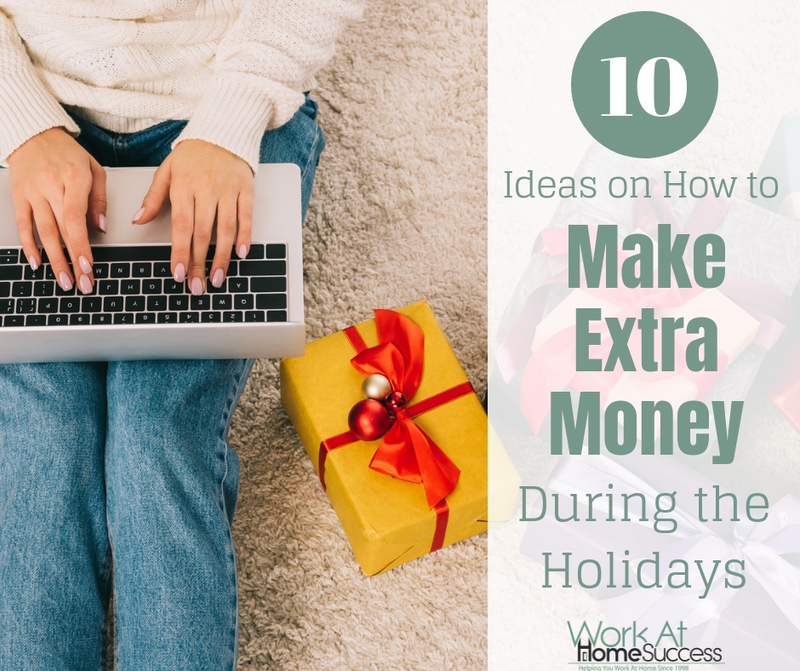 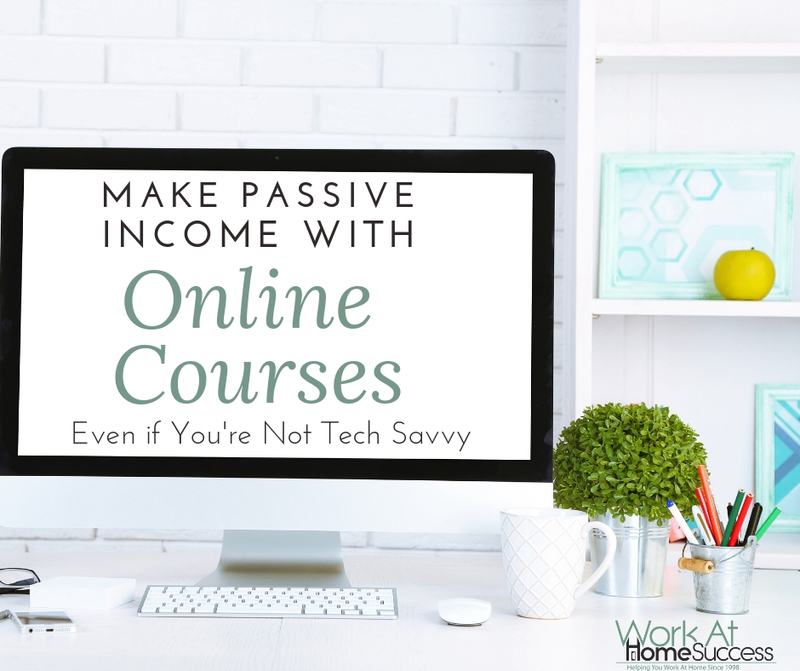 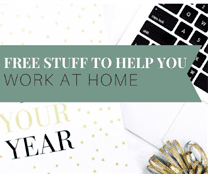 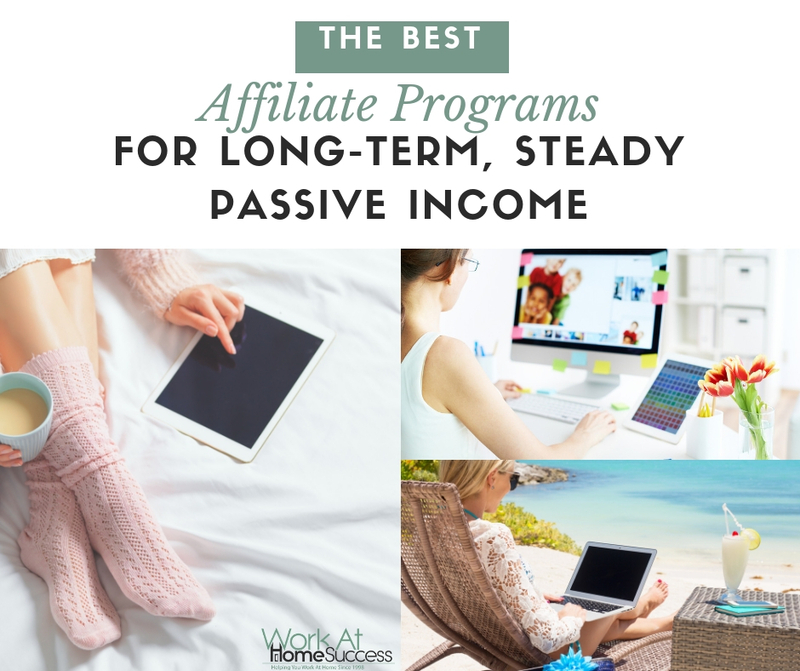 There is a great deal of content here, so grab a cup of coffee and take your time to learn all there is know about working from home! 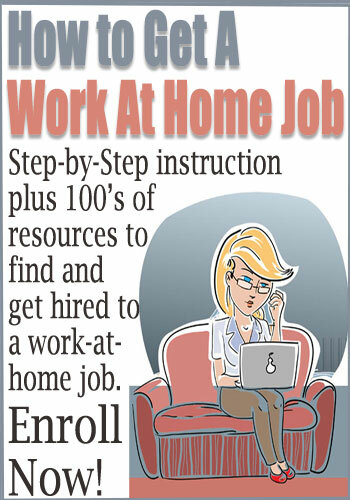 Get the Jobs Online Report FREE and apply to jobs today!